This comprehensive three day course is ideal for those working in medium to high risk areas, and for larger companies. 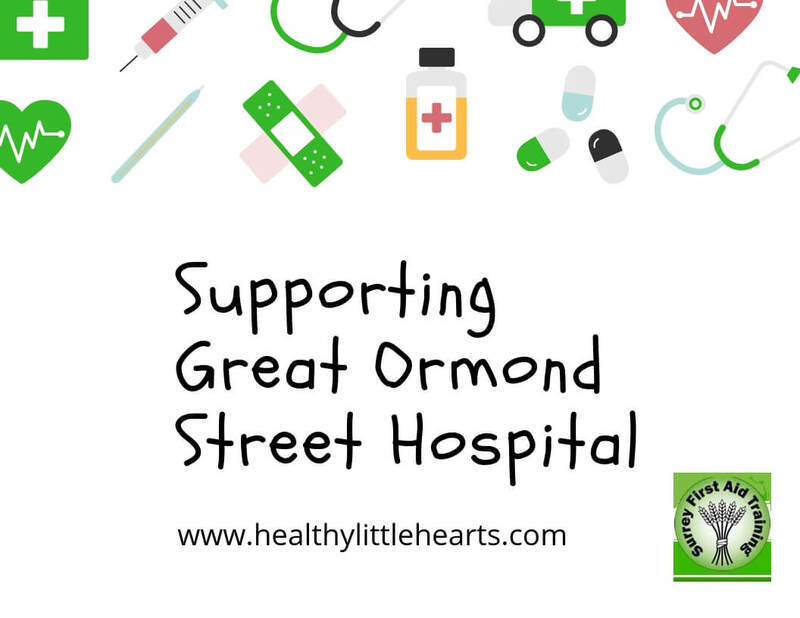 The training provides the first aider with a thorough understanding of life saving skills and the confidence to act competently in any emergency, including dealing with common medical conditions such as asthma. 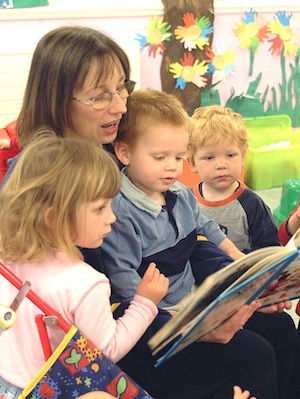 Our two day Paediatric First Aid course meets the requirements of OFSTED for childcare practitioners when working with Early Years Foundation Stage children. Training includes Anaphylactic shock and managing children with Asthma. It also covers adults ensuring that you and your staff remain safe whilst at work. Because we understand that schools are unique environments we have designed a course specifically for your staff which revolves around the day to day scenarios which you will be dealing with such as bumps on heads and minor cuts. Normally run over four to six hours it is ideal for inset training days. 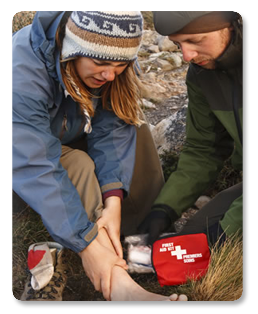 Our two day mountain and remote outdoor first aid course is designed to ensure that you have the skills and knowledge to administer first aid in any emergency which may occur in remote conditions. It meets the requirements of many leading bodies such as MLTE, Duke of Edinburgh, & Forest School leaders. At Surrey First Aid Training we pride ourselves on our excellent customer service. Our administrators are here to respond to your enquiry Monday to Friday from 9am to 5pm. We know you are often busy so we will never keep you waiting on the line, if you leave us a message we promise to get back to you within two hours. Nor will we ask you to call us on an expensive mobile, all calls to our landline number are charged at the local rate. Our administrators are also very knowledgeable about First Aid, so if you are unsure which course you should be choosing please don’t hesitate to contact us, we would be delighted to assist you. Struggling to get multiple members of staff to commit for more than 1 date? Can’t fit the time into your own diary? Looking to reduce the cost of your training? Surrey First Aid Training is delighted to offer our new flexible online blended learning courses which meets your health and safety legal requirements in your workplace whilst saving you time and the cost of taking time off to attend training. This course is a combination of classroom and online, where you will spend half the time of your course in our face-to-face training session learning the important practical skills; followed by another 6 hours independent learning in your own time finished with a short multiple-choice assessment to test your competency. We now have public dates for both our Ofsted approved Paediatric First Aid and HSE First Aid at Work courses. 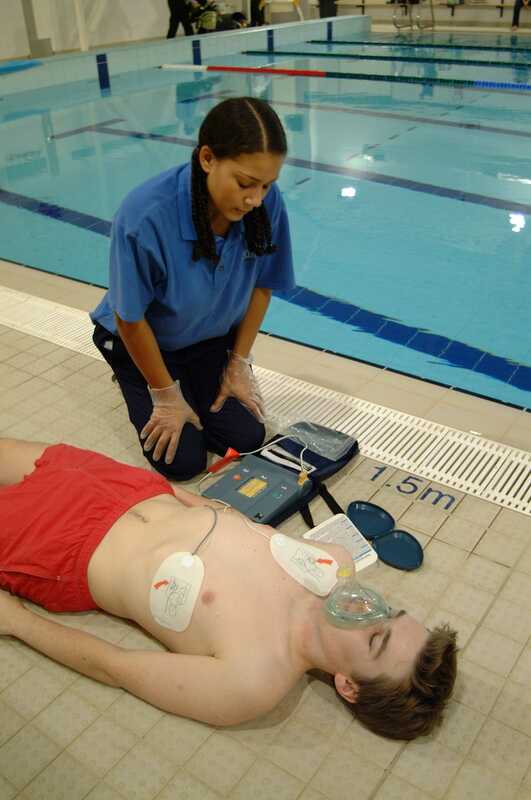 Surrey First Aid Training is a leading provider of First Aid and Health & Safety training. We offer bespoke courses to a broad range of clients from large corporations to small businesses, community groups, sports & leisure centres, schools, play-schemes, nursery schools, and childminders. 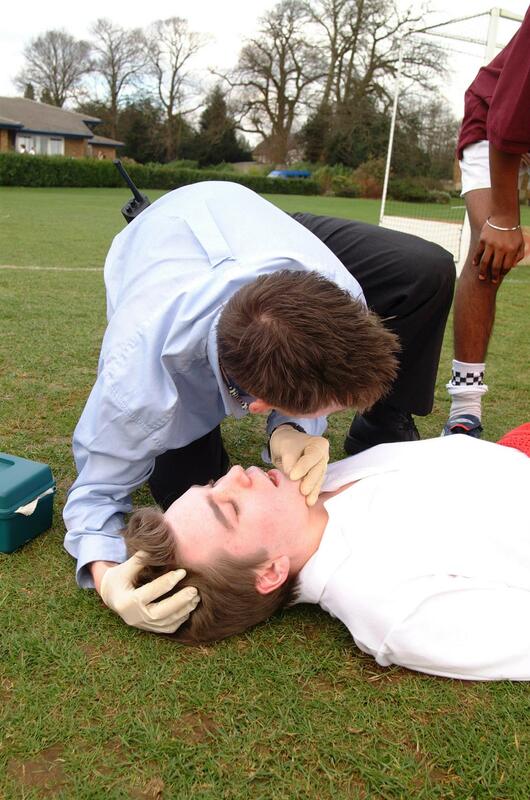 Our training programmes are carefully designed to equip learners with the skills, knowledge and confidence to administer First Aid effectively and appropriately. As we are an independent training organisation we are able to tailor your course to suit your individual requirements and deliver it during the day, evenings, or weekends. We can also offer OFQUAL accredited courses. The training team at Surrey First Aid Training comprises of over 20 professionally qualified and highly experienced trainers and assessors from medical and emergency backgrounds including paramedics, nurses, army medics and fire service personnel. They know that First Aid training needs to be enjoyable and interactive in order to be effective and so they use a variety of training methods to suit each delegate. 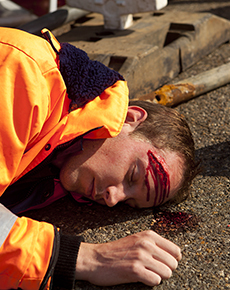 ALL of the courses revolve around real life scenarios and the practical sessions are designed to reinforce the theory of administering First Aid using casualty simulation to test skills. At Surrey First Aid Training we truly believe that confidence comes from competence, and competence comes from training.